Psoriasis and skin cancer are similar in terms of causing changes in the skin's appearance. 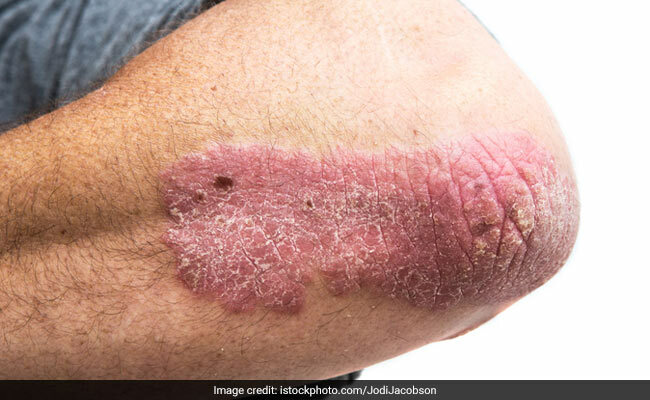 Symptoms of the two skin conditions may also be slightly similar but there are some factors which can help in distinguishing one from the other. Psoriasis is quite a common skin disease which affects the way new skin cells are created by the immune system. The most common kind of psoriasis is plaque psoriasis. Under this condition, patches of red and dry skin with silvery scales are formed on the skin. 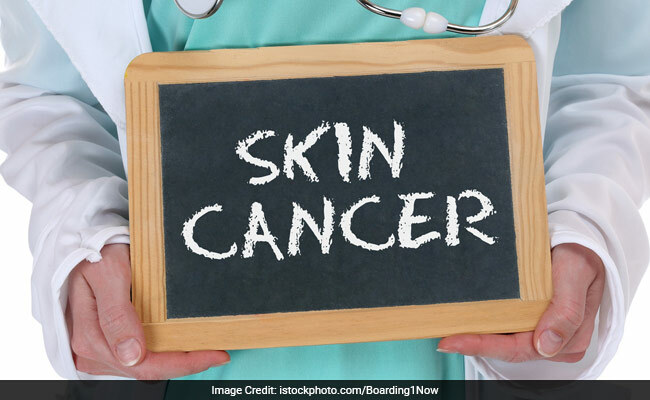 Skin cancer is also one of the most common kinds of cancers. It is usually caused because of exposure to harmful ultraviolet (UV) rays of the sun. 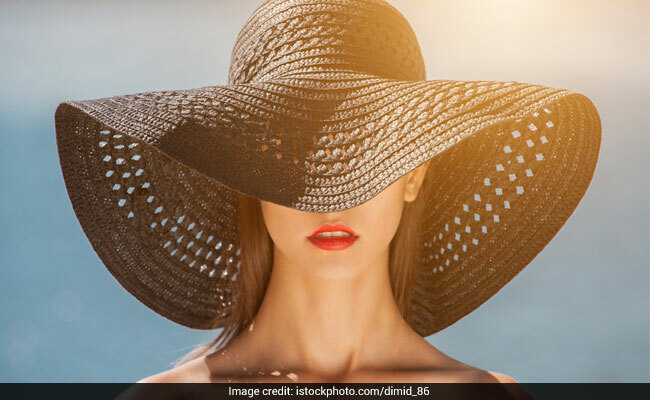 UV rays of the sun can cause damage to DNA in skin cells, thus changing the way they grow and divide.